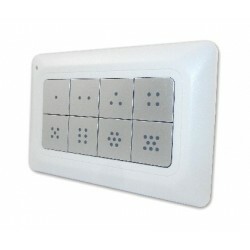 Controlling your home is as easy as opening your car doors! 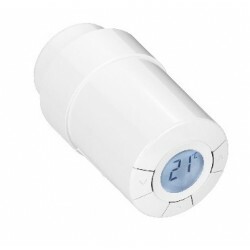 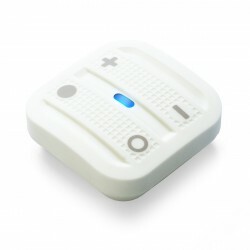 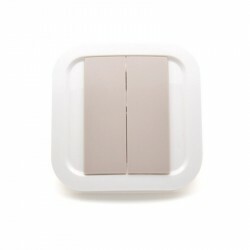 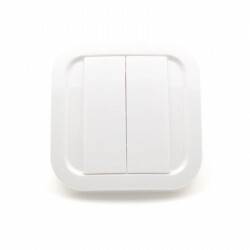 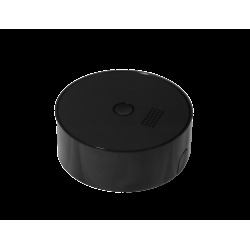 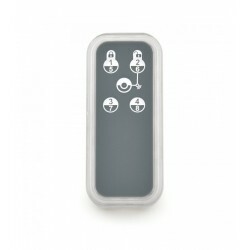 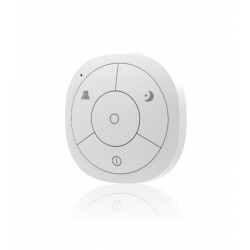 With the remote control of 4 buttons POPP KFOB-C Remote Control in keychain format you can turn on the lights, heating and open the blinds of your windows with a single button. 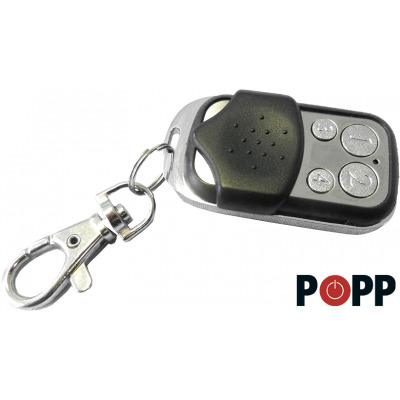 Using the POPP KFOB-C remote control is as simple as using the car key and is also small and compact and fits your keychain. 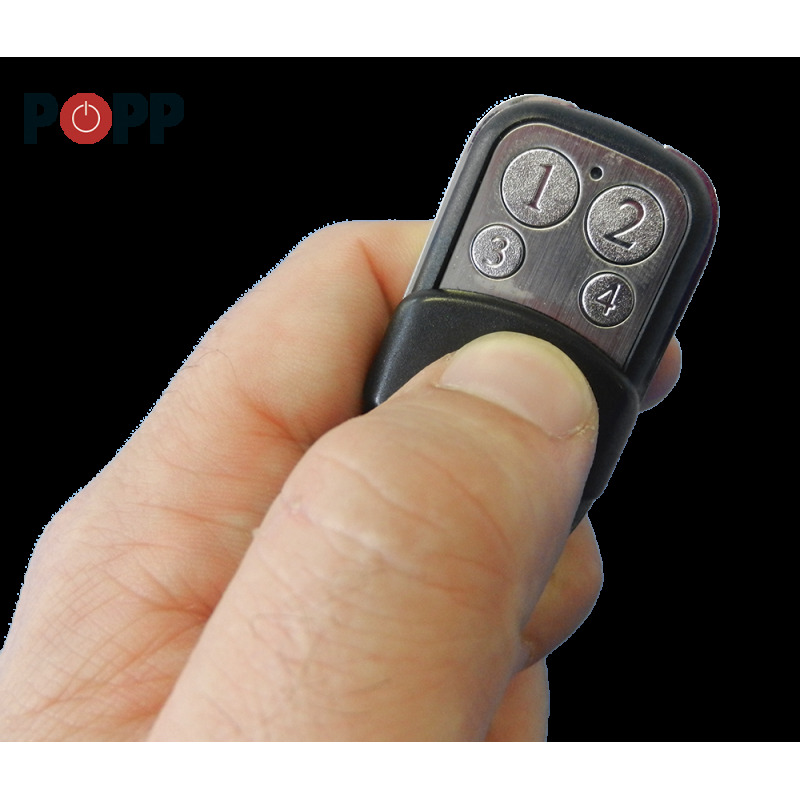 With its main controller function, you can use the POPP KFOB-C keyfob as an independent remote controller without the need to necessarily use a home automation control unit. 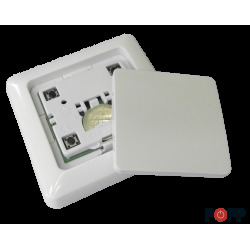 Devices such as plugs, blinds, units and electronic locks (all have to be Z-Wave) can be controlled with POPP KFOB-C directly. 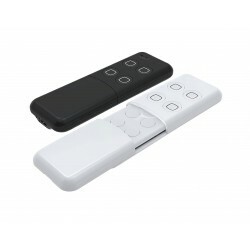 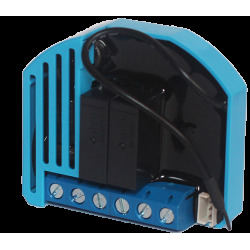 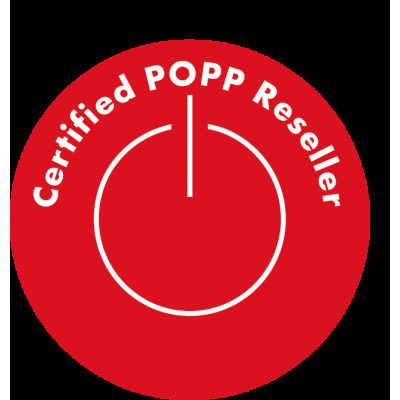 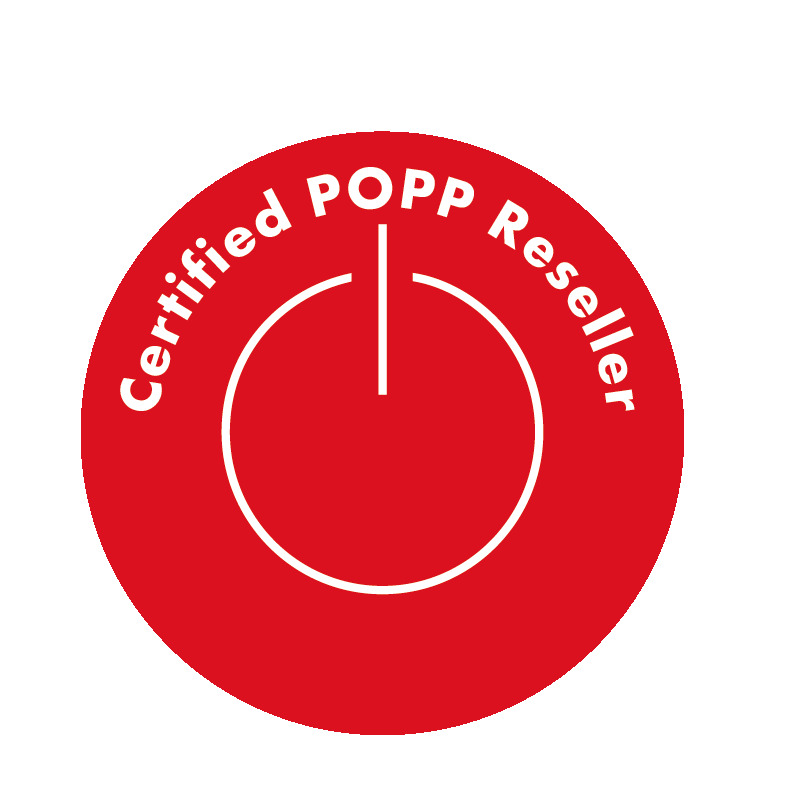 Once a device is associated with the remote control the POPP KFOB-C, it checks the type of device (switch, dimmer, &) and assigns the buttons with the appropriate commands. 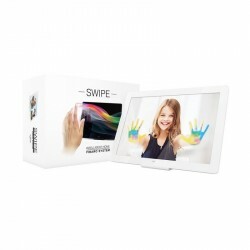 The POPP KFOB-C has a soft and resilient housing and a robust slide preventing inadvertent pressing buttons. 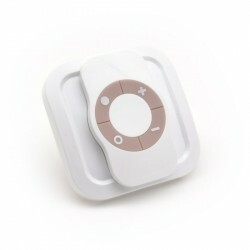 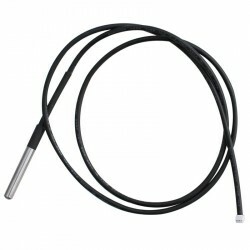 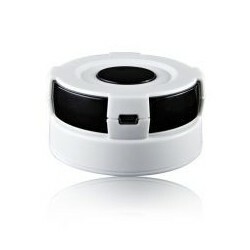 This makes the KFOB-C an indispensable part of your key chain and a companion anywhere in the home.